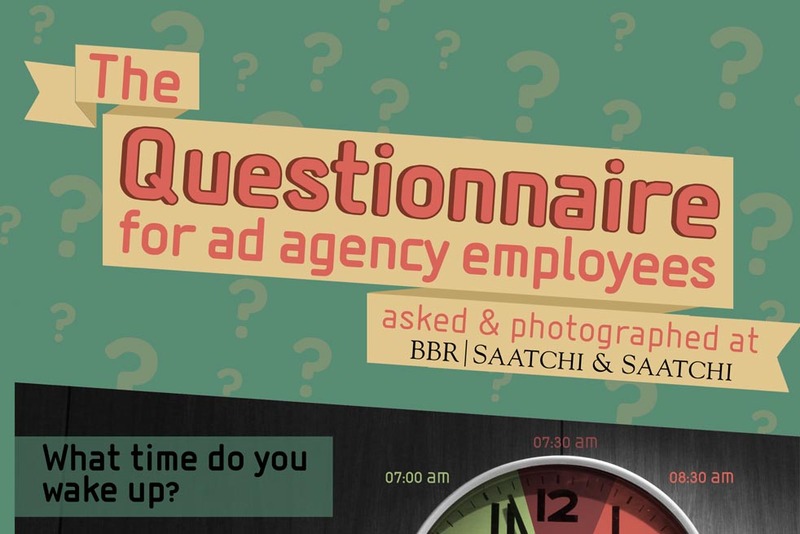 Shushu, a senior copywriter at BBR Saatchi & Saatchi, Tel-Aviv, has created an ad agency infographic creatively setting out the habits of the average advertising creative, based on a questionnaire he sent to his 128 fellow workers at the agency. All the photos appearing in this infographic were taken inside the BBR Saatchi & Saatchi building. Bear in mind that this survey was filled out by creatives, who have the capacity to manage their own brands, particularly when it comes to what happens when no one is watching!